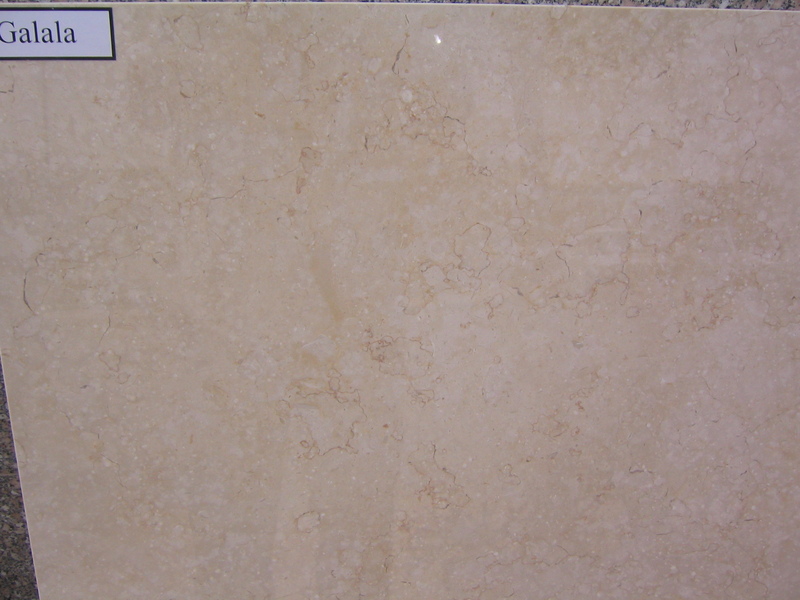 This is a high gloss and reflective surface finish that brings out the colors in the marble. 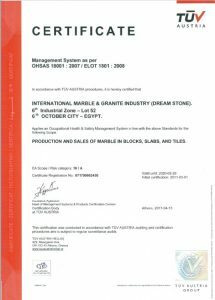 The surface is polished with fine abrasives, with the degree of polish determined by the natural marble’s mineral elements and texture – not all natural stones can be polished. 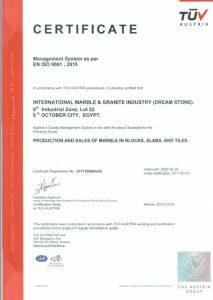 Usually recommended for floor, wall and bench top coverings, polished stones are not usually recommended as external marble flooring due to their tendency to be slippery when wet. 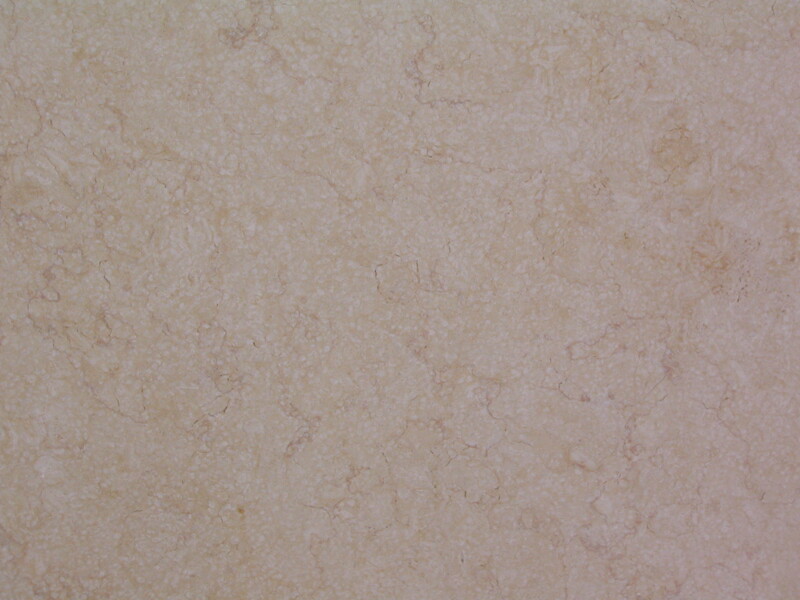 A smooth matte to light sheen surface finish (depending on the stone). 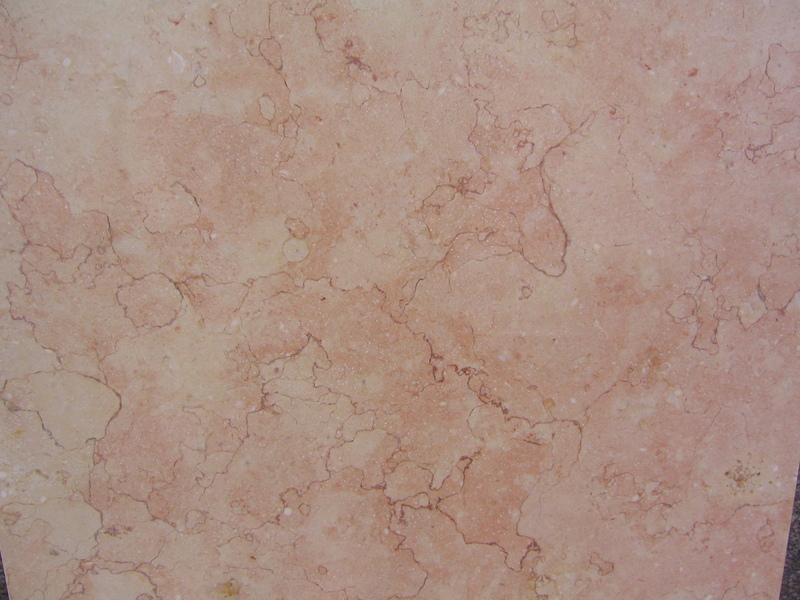 Created using different grades of abrasives under factory conditions, honed Marble is commonly used and recommended for internal floors and kitchen bench tops. The antique finish is achieved by acid etching the surface of the marble to produce a popular finish used often for outdoor areas but able to be used indoors. Other methods which can be used for creating an Antique look include brushing the surface finish of the marble with special diamond brushes. A finish when natural marbles are exposed to high temperature flames whilst wet. Finish achieved using chisels. 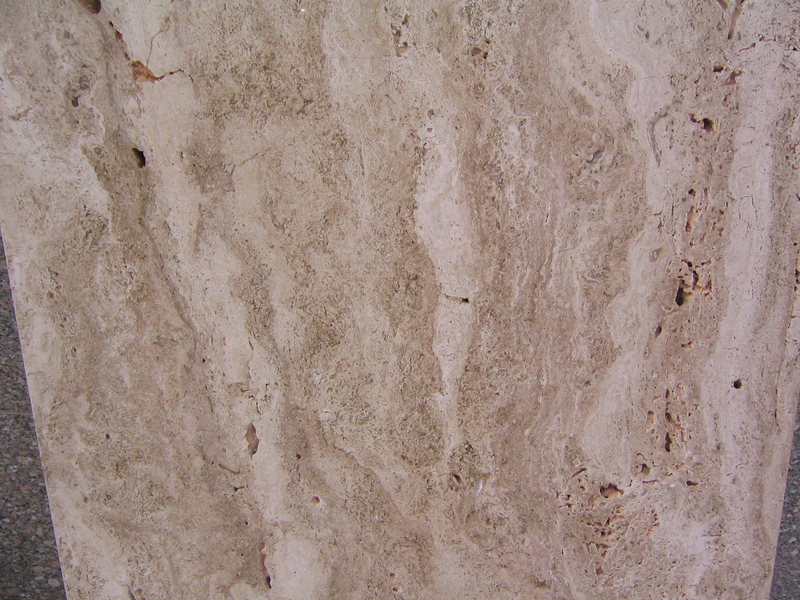 The appearance of this type of natural marble finish can be likened to a linen texture with the fine grooves positioned closely together and parallel to the edges. 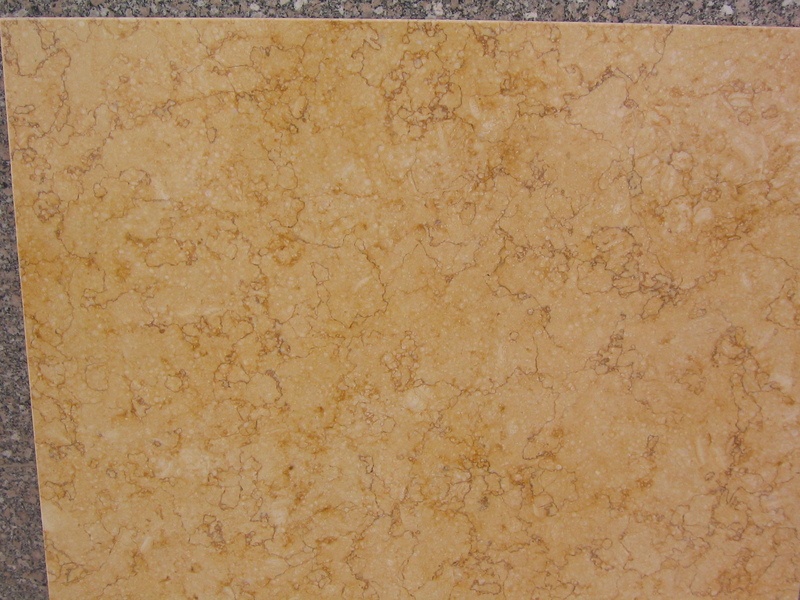 A natural marble finish achieved by the application of a hydraulic bush hammer to the surface. 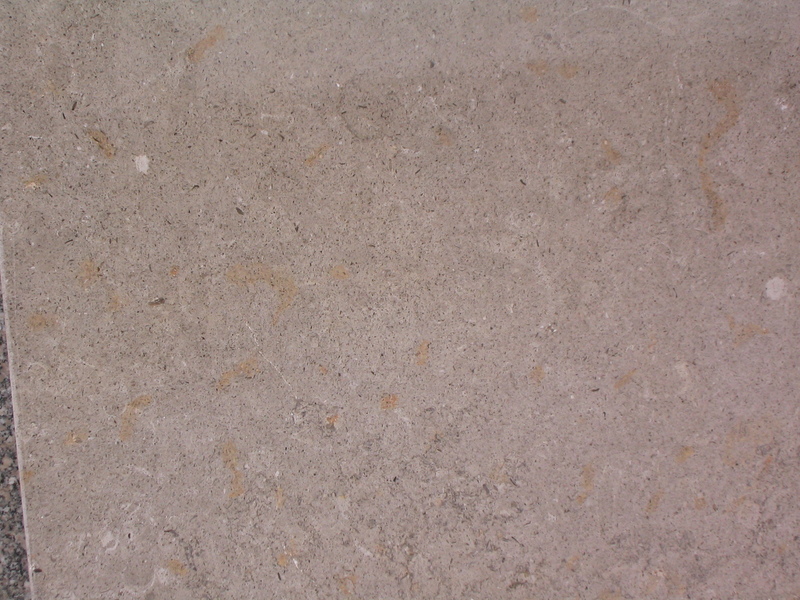 The appearance of the bush hammered finish is industrial, with a large number of close and small indents. 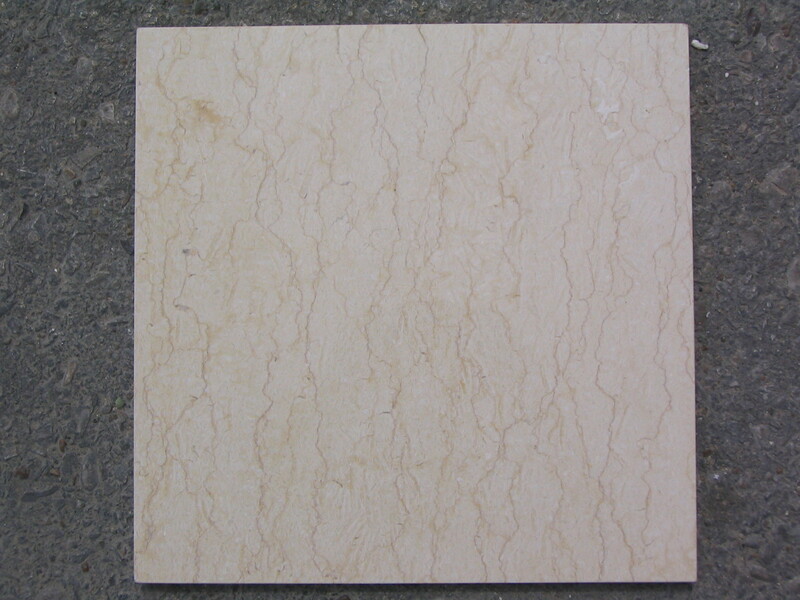 This has a lightly rough texture which is easily maintained and again less sensitive to scratches. It is the process of sawing or honing and then tumbling the natural marble that gives a worn look with a natural patina from day one. 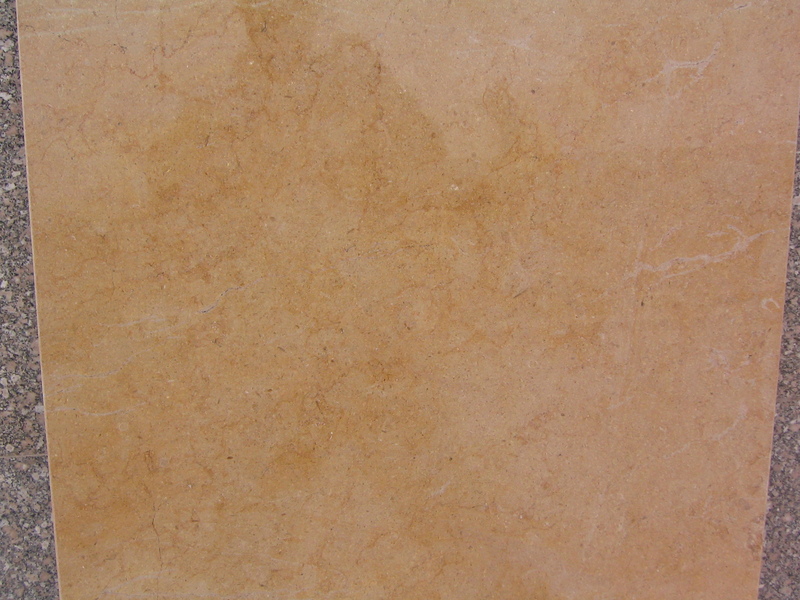 Normally associated with Sandstones, and Limestones, a natural split finish is the finish which highlights the surface texture of the natural stone. 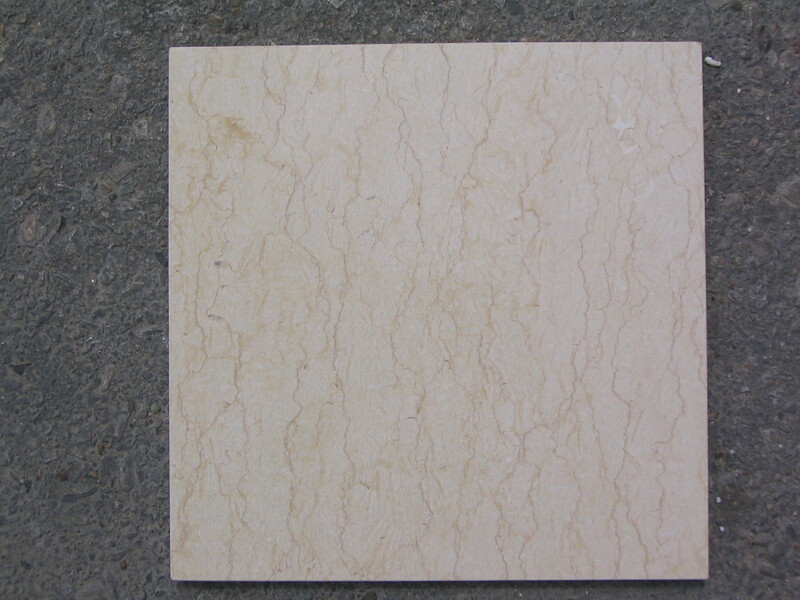 The natural marble is sawn using a diamond blade. 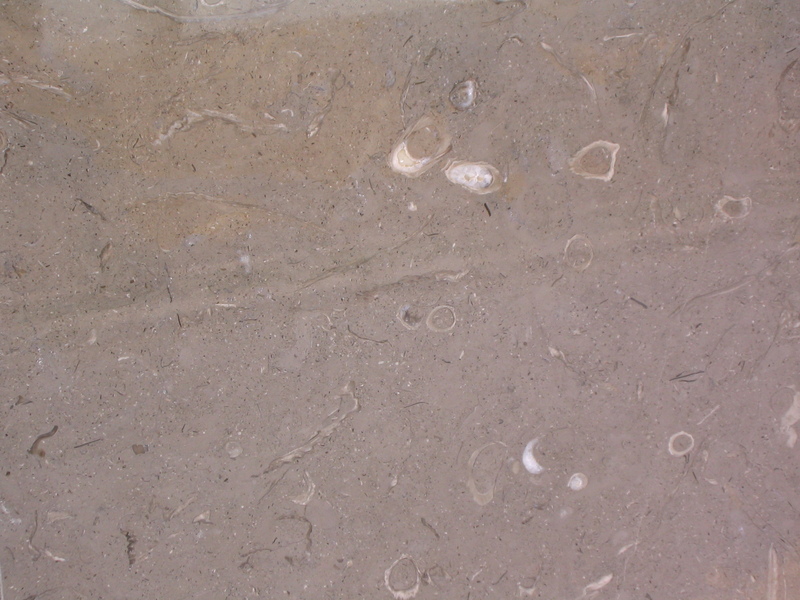 The surface appearance of this marble finish shows typical saw cut markings parallel with each other in the direction taken by the saw. The natural marble is first sawn or honed, then sandblasted resulting in an appearance that is slightly rough in texture which creates a slip resistant surface suitable for outdoors. 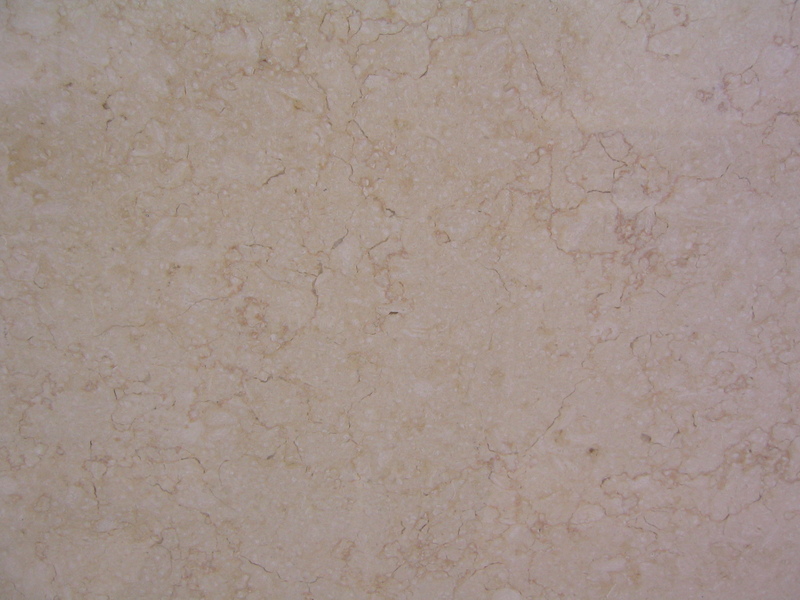 Dust mop marble floors frequently. Thoroughly rinse and dry the surface with clean, clear water after washing. Do blot up spills immediately. Protect marble floor surfaces with non-slip mats or area rugs and countertop surfaces with coasters, trivets, or placemats. Mixing bleach and ammonia is prohibited; because it will create a toxic and lethal gas. Metal or plastic attachments or the wheels of vacuum cleaners may scratch the stone’s surface. 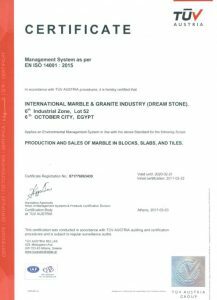 Marble is a metamorphic rock that forms when limestone is subjected to the heat (temperatures greater than 150 to 200 °C) and pressure (150 megapascals (1,500 bar) of metamorphism causing profound physical or chemical change. It is composed primarily of the mineral calcite (CaCO3) and usually contains other minerals, such as clay minerals, micas, quartz, pyrite, iron oxides, and graphite. 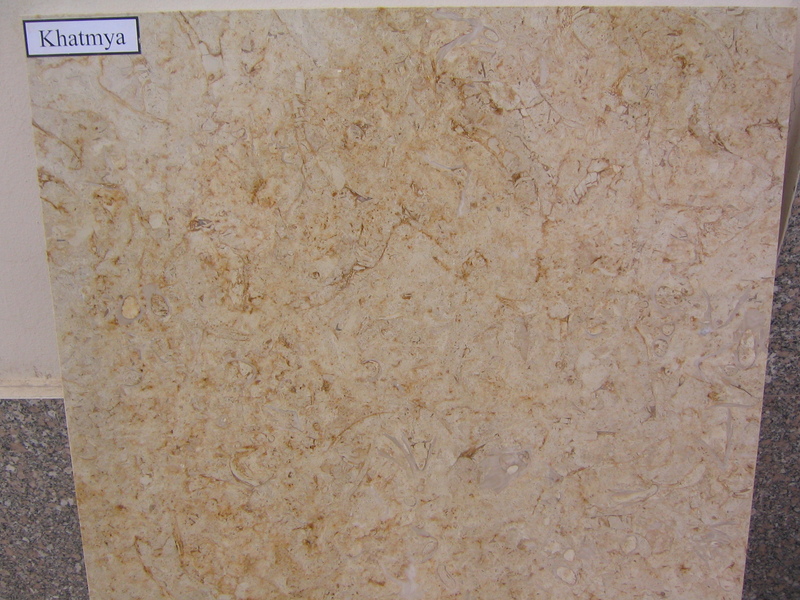 Under the conditions of metamorphism, the calcite in the limestone recrystallizes to form a rock that is a mass of interlocking calcite crystals. The protolith may be a sedimentary, igneous, or existing metamorphic rock composed of recrystallized carbonate minerals, most commonly calcite or dolomite. 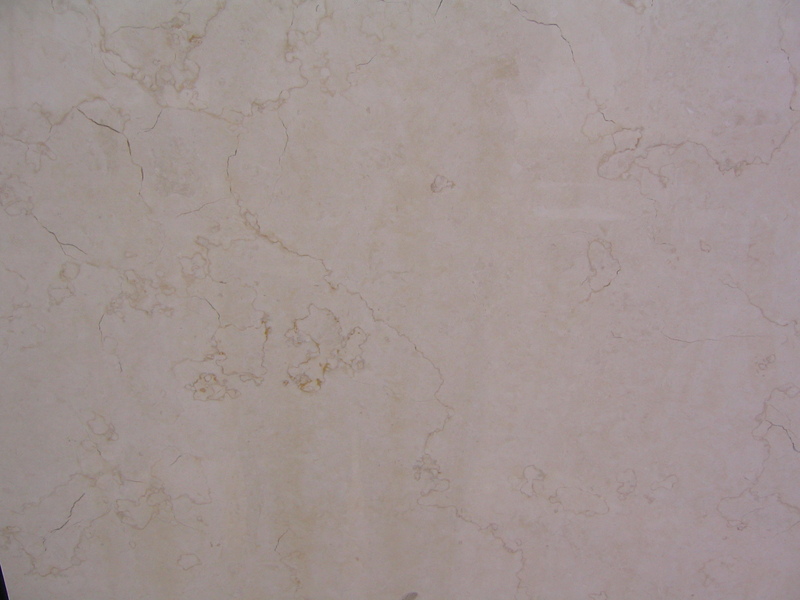 Marble may be foliated. 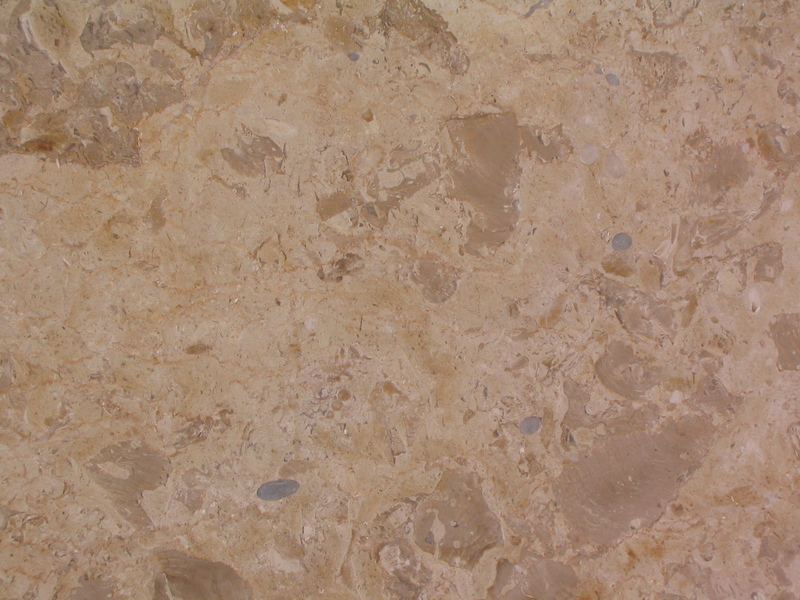 In geology the term “marble” refers to metamorphosed limestone, but its use in stonemasonry more broadly encompasses unmetamorphosed limestone. 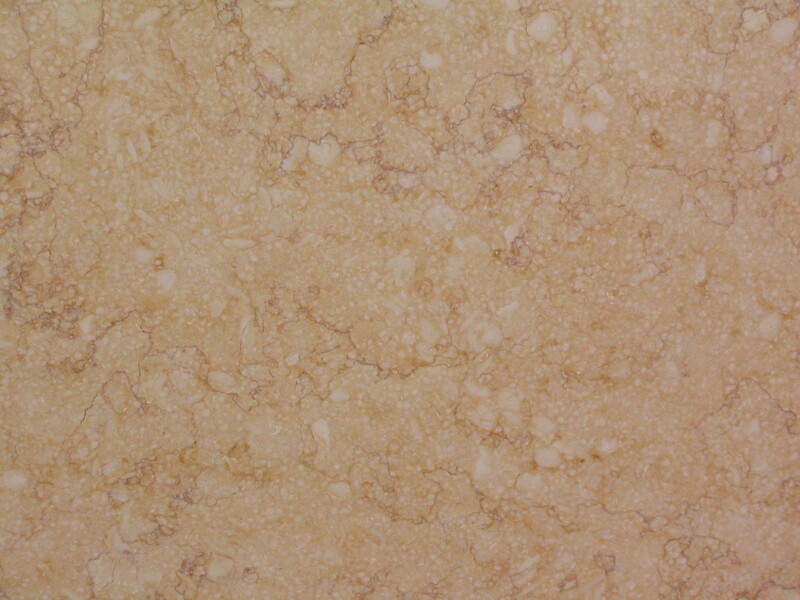 Marble is commonly used for sculpture and as a building material.